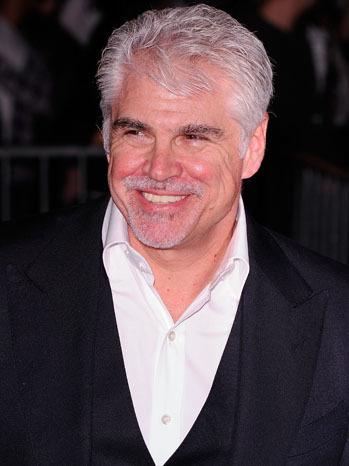 In a new interview with Entertainment Weekly, The Hunger Games movie director, Gary Ross discussed why he didn’t regret his decision on walking away from The Hunger Games franchise, his first book for children and more. Visit Entertainment Weekly for the full interview. According to The Hollywood Reporter, Lionsgate has reported a second quarter profit US$79.6 million. 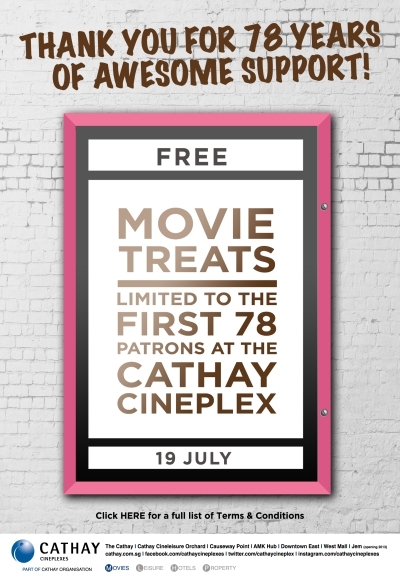 This is a stark contrast against US$25.3 million loss last year. 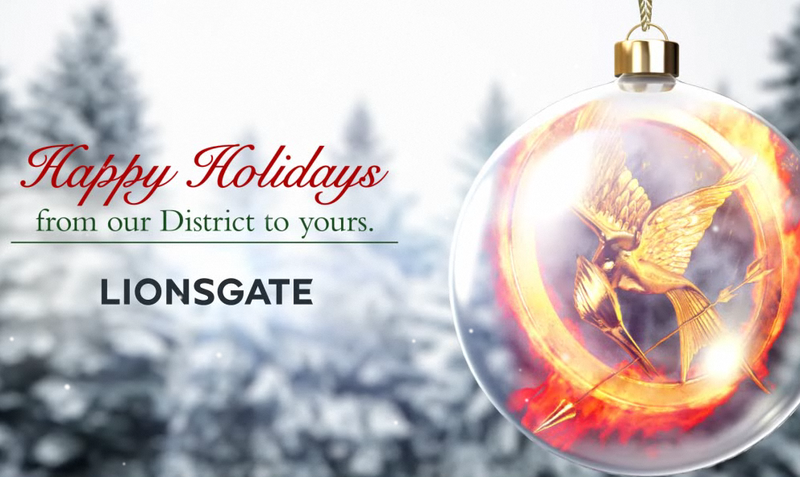 Lionsgate’s revenue was boosted with the help of The Hunger Games franchise through home entertainment media including DVDs, Blu-Rays, digital revenue and on demand. “With the home entertainment release of the first film in our Hunger Games franchise making significant contributions to our results in the quarter, we’re clearly on track to meet or exceed our expectations this year,” Lionsgate CEO Jon Feltheimer said in a statement, with an eye to an analyst call on Friday morning. Visit The Hollywood Reporter for the full article. The Hunger Games Adventures Is Now On iPad For Free! If you can’t get enough of The Hunger Games Adventures and want to play it while on the go, you got your wish. Funtactix and Lionsgate announced The Hunger Games Adventures besides being available on Facebook is now also available on iPad. Best of all, it’s free to download and play. What are you waiting for? Go ahead and visit iTunes to download it now! Funtactix, a worldwide developer and publisher of social games based on the world’s premiere entertainment brands, in partnership with LionsgateÒ, today announced that The Hunger Games Adventures – the official social game for the Hunger Games franchise – is now available for iPad. With this release, tablet gamers can now explore what Facebook gamers have continued to enjoy in-game, including new, authentic Hunger Games stories and content such as the Map of Panem! Since its debut in March on Facebook alongside the release of the blockbuster film in theaters, The Hunger Games Adventures has quickly become one of the top adventure games on the platform, receiving stellar reviews from critics and fans alike across its player base of millions. As tablet and mobile gaming continues its rapid growth, Funtactix and Lionsgate have provided a new way for fans of all ages to experience the game on the iPad. In The Hunger Games Adventures, players embark on a daring adventure beyond the fence of District 12, getting a chance to explore the other districts in Panem for the very first time. By completing new chapters, fans uncover character back-stories and receive new and exclusive content from The Hunger Games franchise, not available anywhere else. Along the journey, they are accompanied by their favorite characters – including Katniss, Peeta and Gale – for help and guidance as they complete quests and explore the vast universe of Panem. Funtactix and Lionsgate continue to work together to provide the game’s audience with a steady flow of fresh, dynamic content that continues the story of The Hunger Games universe in between film releases. Recently, players were presented in game with the first-ever map of Panem depicting the actual locations of Districts 2, 11 and 12 as well as the Capitol in the post-apocalyptic world created by Collins. Revealing such a central piece of a major global franchise’s canon inside a social game had never been done before. The release of the map of Panem raises social gaming to a whole new level: realizing the potential of social games as a mature gaming and storytelling platform. The remaining districts will be revealed to both iPad and Facebook players as they are introduced to the game. The Hunger Games, rated PG13, was released on 22 March 2012 and DVD and Blu-Ray are now available. “The Hunger Games: Catching Fire” is scheduled for release on 22 November 2013 in USA. Remember the fire-bombing scene in The Hunger Games movie where Katniss Everdeen had to outrun the fury of fire bombs in 74th Hunger Games arena? Check out the video from Access Hollywood, also available in The Hunger Games DVD and Blu-Ray, where The Hunger Games co-scriptwriter and director, Gary Ross, and lead actress, Jennifer Lawrence (Katniss Everdeen), chat about the protective measures laid in place during that scene. Remember that fire-bombing scene in The Hunger Games movie? Check out this video where The Hunger Games director and co-scriptwriter, Gary Ross, and lead actrress, Jennifer Lawrence who plays Katniss Everdeen, chat about the protective measures in place during this scene. 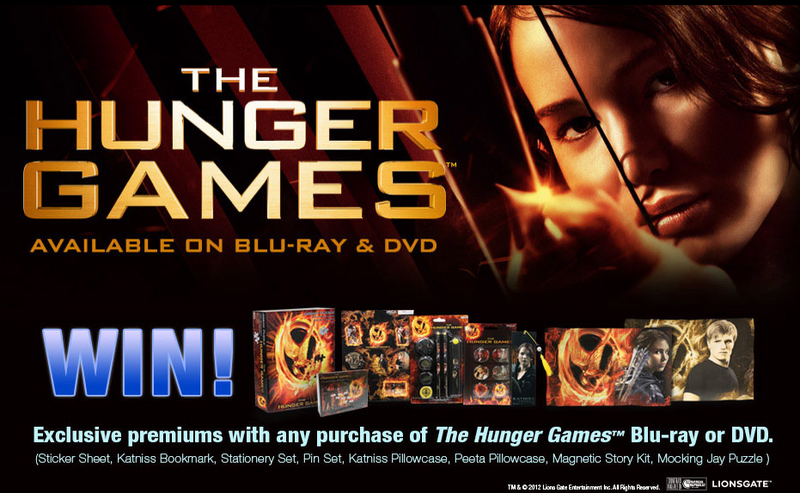 The Hunger Games DVD and Blu-Ray pre-orders are now available. IGN revealed a new exclusive behind the scenes The Hunger Games clip which can be found on The Hunger Games Blu-Ray though we are not sure if this will be available on Singapore’s edition. The Hunger Games, rated PG13, was released on 22 March 2012 and DVD and Blu-Ray pre-orders are now available. “The Hunger Games: Catching Fire” is scheduled for release on 22 November 2013 in USA.